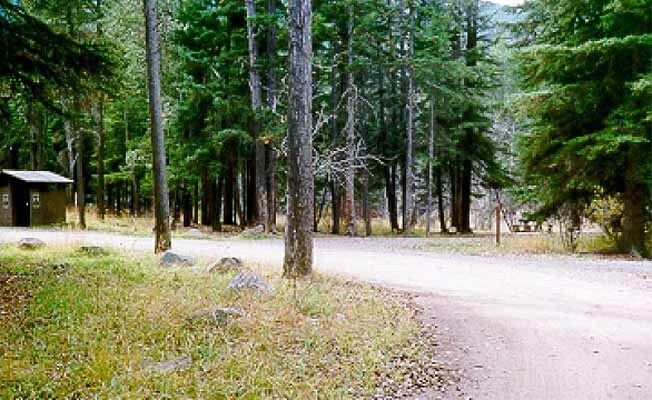 Chippy Park Campground is located in the Gallatin National Forest. There are 7 camping sites. Maximum trailer length is 32 feet. This campground has firepits, picnic tables, handicapped accessible toilets, and 2 handicapped accessible sites. Local fishing access. Drinking water is available May 25 through September 1. This is a pack-in/pack-out campground with no trash service. No firewood is provided. Please limit stay to 16 days. A fee is required for the use of this campground from Memorial Day till Labor Day.